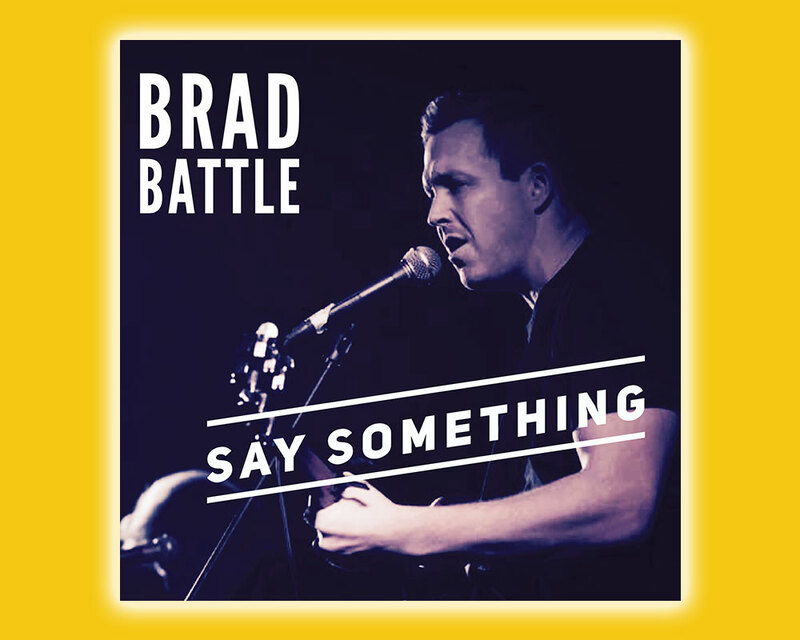 Brad Battle is no stranger to the Niagara Music Scene. He has performed continuously over the past several years at local establishments, festivals and events, building momentum along the way. With an ever-growing fan following and two 2017 Niagara Music Awards under his belt (Country Artist Of The Year and Songwriter Of The Year) Battle shows no signs of stopping.